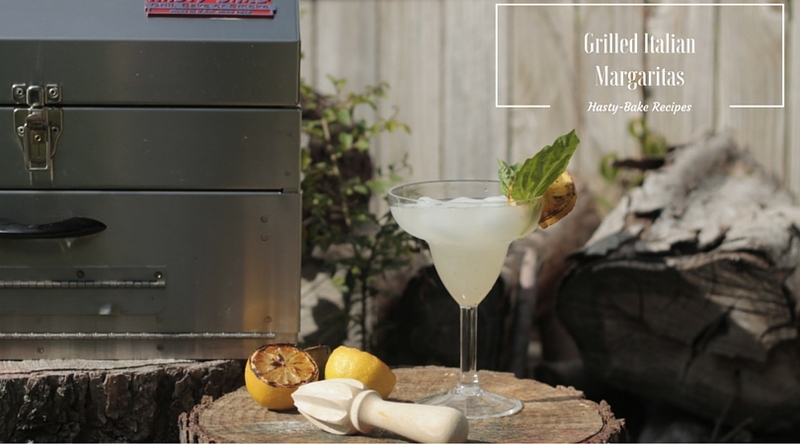 Italian margaritas are my go-to cocktail when I’m entertaining, since I developed this recipe years ago. I made a grilled version for my Hasty-Bake Dinner Party cooking class at the Hasty-Bake headquarters, and they were a big hit! Grilling the lemons and limes really adds an interesting dynamic. Many Italian margarita recipes call for Amaretto, but mine does not. The caramelization of the citrus, when grilled, makes it almost tastes and looks like there’s been a little Amaretto added to it. I cannot tell you just how amazing these are, so you have to try them for yourself! 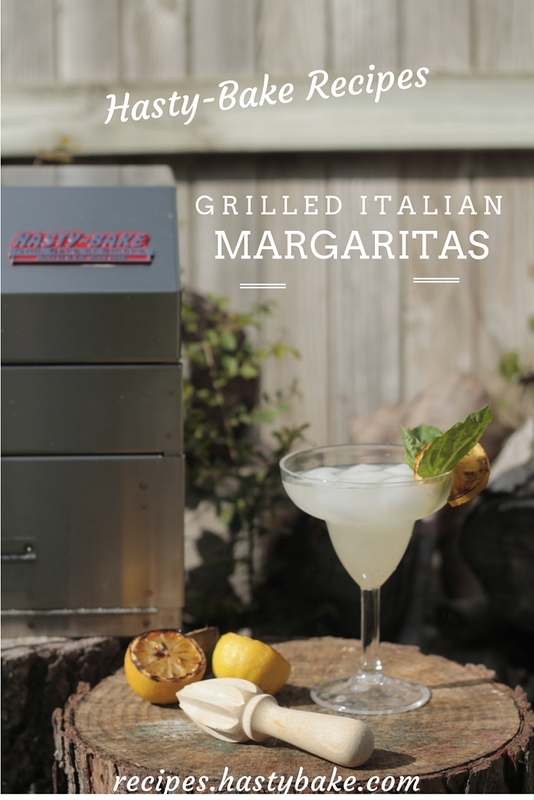 Grilled Italian Margaritas: 1. Add limoncello, tequila, and sweet and sour to a shaker with 1 cup of ice and shake until blended and chilled. 2. Serve over ice in pretty glasses with a basil leaf and grilled lemon slice.